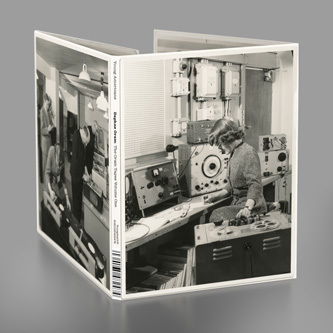 *Deluxe 2CD edition comes in an oversized 8-panel digifile* Two years in the making, this 37 track deluxe 2CD edition features two hours of previously unreleased recordings from Daphne Oram's archives. None of this material had been available until the quadruple vinyl edition appeared late last year and is now available on this beautiful double CD edition, compiled and restored from over 400 tapes and mastered at Dubplates & Mastering, Berlin. Daphne Oram, founder of the BBC Radiophonic Workshop, died in 2003 leaving a colossal archive of reel-to-reel tapes and documents behind. 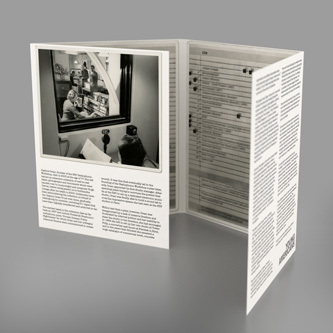 This important collection of material eventually made its way to Goldsmiths College, London, who have been administering it on behalf of the Daphne Oram Trust for the last few years. The collection holds over 400 tapes made by Oram during her lifetime, and 211 of those have been archived and catalogued by the college so far. 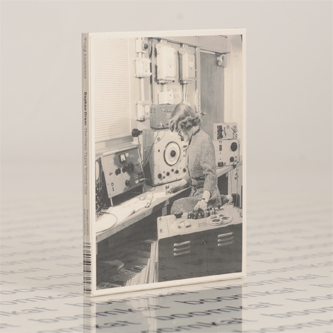 "The Daphne Oram Tapes: Volume One" is the result of almost two years spent trawling through the archive in an attempt to piece together a coherent document of one of the most pioneering and genuinely experimental characters in electronic music history. Although some of Oram's recordings have surfaced on the "Oramics" compilation, this set reveals a much more complex, dark, sometimes disturbing and often beautiful body of work which has, until now, been partially obscured by the more recognisable Radiophonic bleeps and whirrs the Workshop is best known for. This first volume focuses on Oram's love of experimental forms, of Musique Concrète, of the science and mystery of sound and composition. It comes at a time when her work is only just starting to gain wider acknowledgment in scholarly as well as popular circles. The "Oramics" machine (the first electronic musical instrument in history to be designed and built by a woman) has gone on display at the Science Museum in London, an important step in what will no doubt be a sustained effort to assert Oram's rightful position as one of the most important figures in modern music. 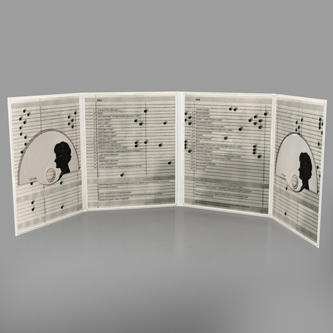 The set reveals a wealth of musical treasures that include recordings and sound effects made for '2001' and Jack Clayton's "the Innocents", all the way through to field recordings made in Africa. This first volume, put together with the help of Goldsmiths and Daphne's family, is the first in a planned series that will, for the first time, make Oram's most important and personal recordings available for public consumption.